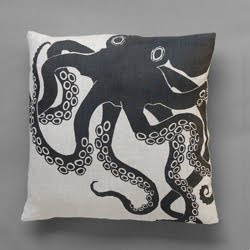 In my search and findings I have found just some really fun cushions that have made me laugh out loud . They are going to be my inpiration for some cushion covers that I will eventually ( I hope ) design called - Conversation Starters! Sushi pillow from Shana Logic and it's in my favorite sushi too. 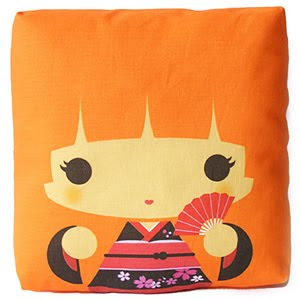 Beautiful Geisha Girl Pillow from Shana Logic. Icon throw pillow from Throwboy. 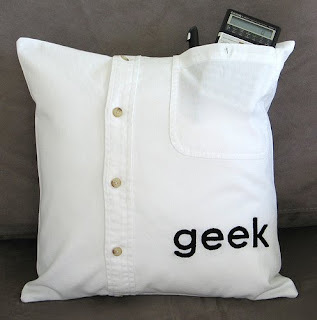 From Pillowhead Designs on Flikr -"Made from an authentic geek shirt - my hubby's, from his former employer, a hi-tech company ... Pen and calculator not included. 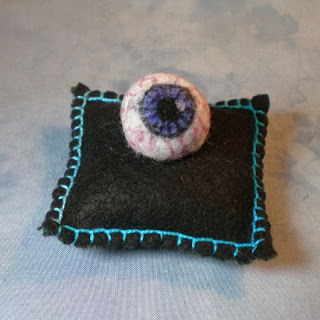 :D"
From Shoreline Treasures on Etsy -"Like mom always said, “Take care of your eyes.” Well, this one resides on its very own cushion!" 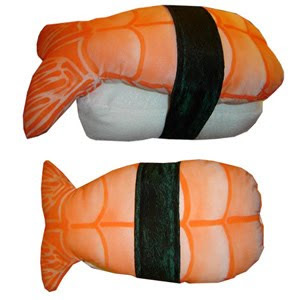 I love the sushi pillows! 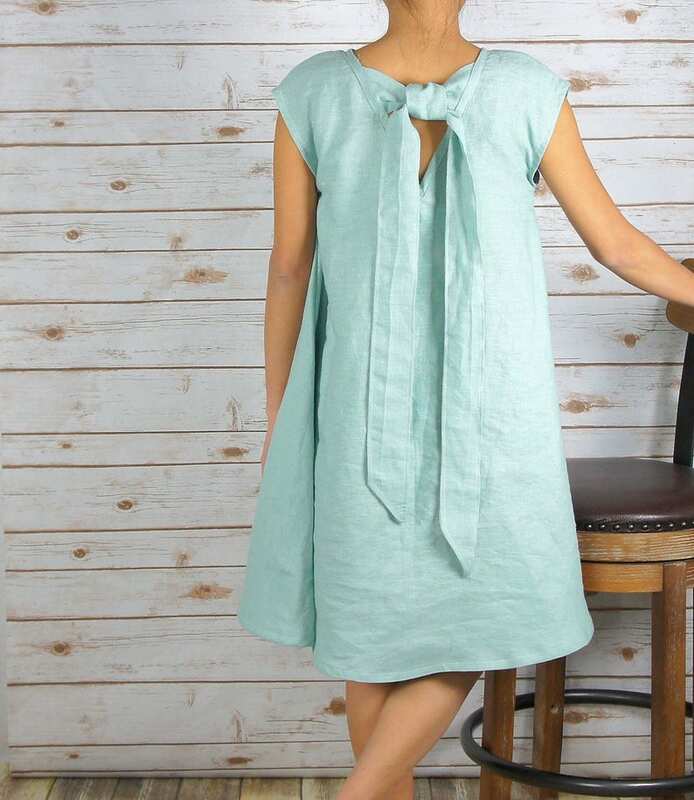 I found your blog through the etsy forums and I love it! 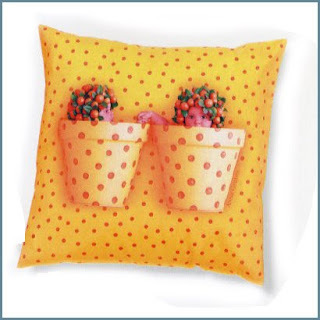 Wow, great pillows! I love those nerdy computer icon ones, and the sushi of course! 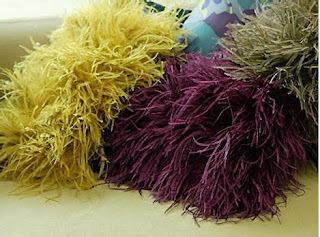 Those really are fun pillows! Great inspiration. Nice blog as for me. It would be great to read something more concerning this topic. Thank you for posting that info.